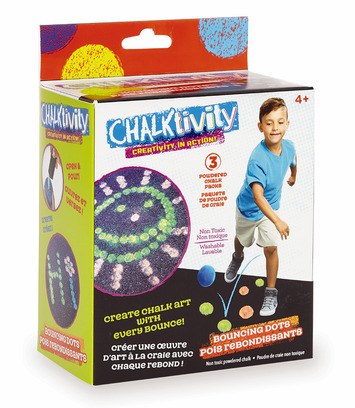 The Bouncing Chalk Dot is a fun and easy to use artistic toy. 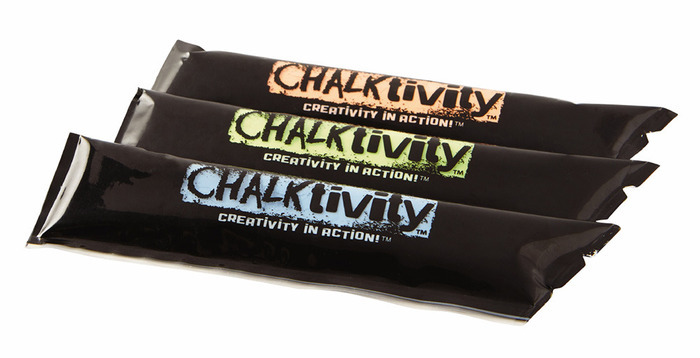 Just fill the ball with the provided chalk powder and give it a toss. As the ball bounces it leaves a chalk spot on the ground. 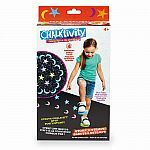 Make fun patterns and designs or turn it into a cool game. 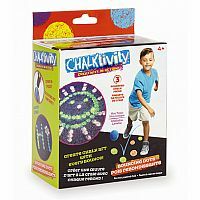 This chalk toy allows your child to make all kinds of masterpieces and art in the driveway or on the sidewalk. 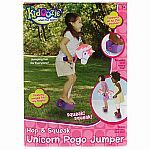 Mix and match all kinds of colors and patterns to create something new. Then wash it away and create another work of art. Your imagination is your only limit. 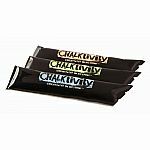 The Chalktivity Powdered Chalk is non-toxic and washable, so it’s super safe for your children. They can create all kinds of masterpieces on sidewalks, blacktop driveways, and any outdoor pavement. 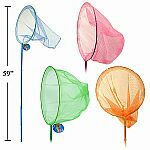 And best of all, you don’t have to worry about stains, damage, or chemicals.